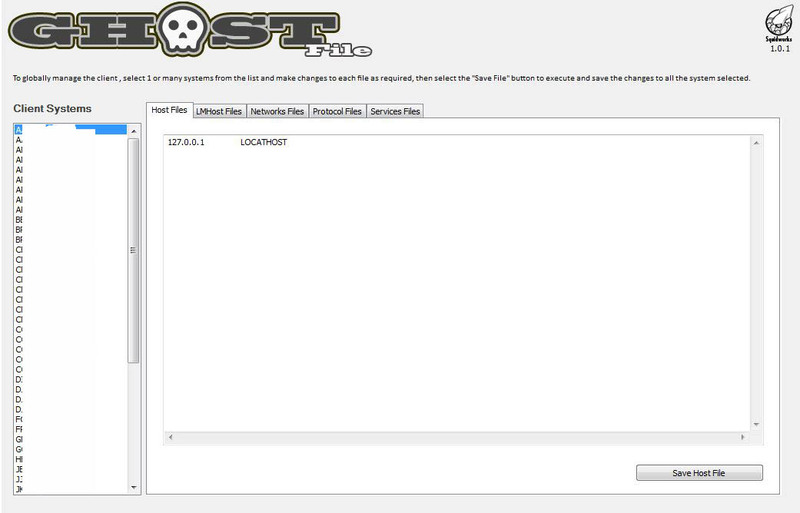 GhostFile plugin for Labtech is a Host file manager that allows a Tech to add, update or delete host file entries from within LabTech. The client console will allow management of 1, many or all systems under the client from a single interface. 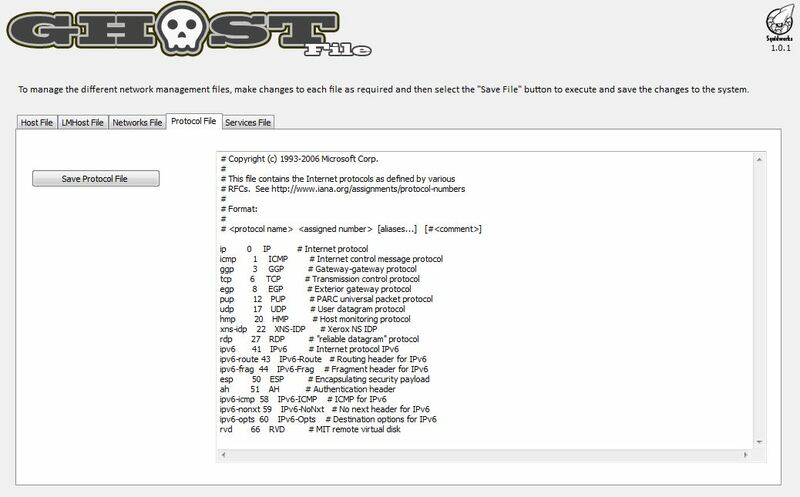 The plugin will write a new host file to the systems and send a DNS resolver flush command to the system so entries take effect immediately. Anyway to pull the current hosts file first? AS CG asked a while ago… can you get the plugin to PULL the current content of the hosts file ‘first’ and then, have the option to modify it? My .02: Seems like an ‘under the hood’ script to get the content of the hosts file and put it a @variable@ (that you then display in your plugin), followed by a “write text file” script-step to ‘Save’ the modified variable (aka hosts file edits) that we edit?? We just release version 1.0.2 which adds new function and brings the plugin up to full LT10 status. Plugin now creates its own scripts, no need to import scripts anymore and we also added auto plugin updating so you want need to update plugin manually again. At the computer level the plugin goes and grabs all files and displays them for you, you can then edit and resave that file back to the PC. I have downloaded the plugin and loaded it. I tried it on one machine and it have been stuck in a “Queued” state for almost an hour. How long does it take to actually work? Why does the script change to 2 hours later and stay in Queued status? I have downloaded the plugin and installed it. I am looking for more documentation on using it. For the life of me, I cannot find it my Dashboard or ControlCenter in the current version of Connectwise Automate.